…we sometimes do mission with our dollars, sometimes with our hands, but always with our hearts. 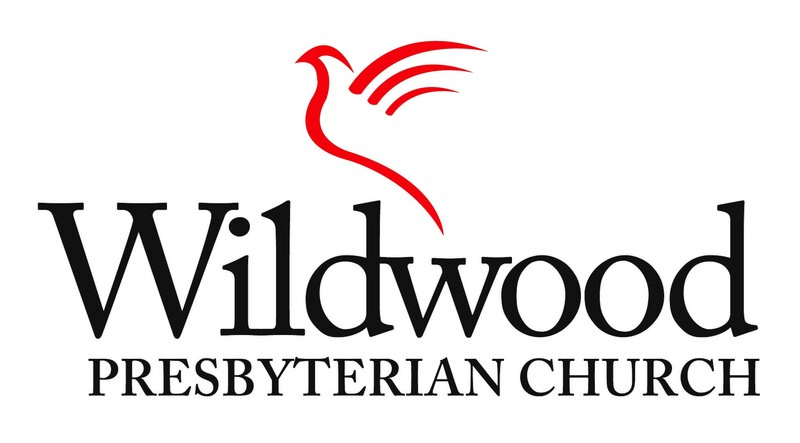 If you'd like to learn more about Wildwood Presbyterian Church, a congregation of the Presbyterian Church (USA), explore our web site. 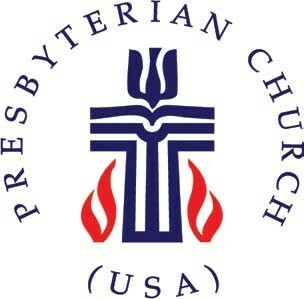 Better yet, visit WPC on a Sunday morning, when worship is at 8:00 and 10:30 a.m. (8:00 and 10:00 in the summer), with Sunday School for all ages at 9:15 a.m. (September through May). Feel free to contact us with thoughts or questions; the door is always open!